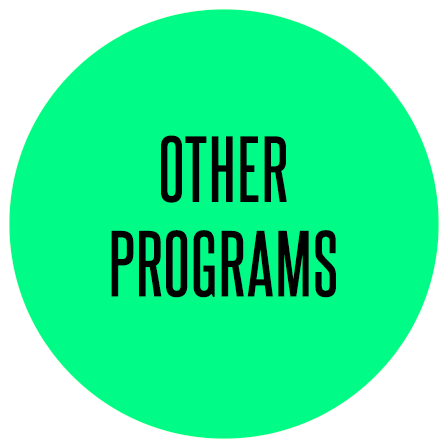 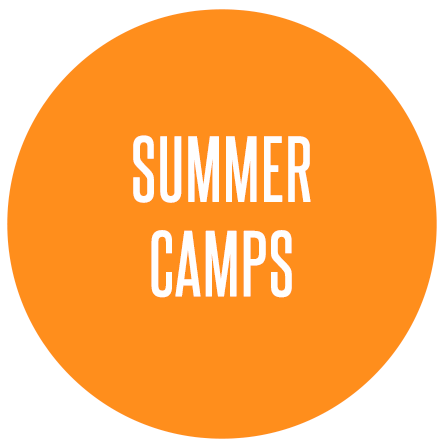 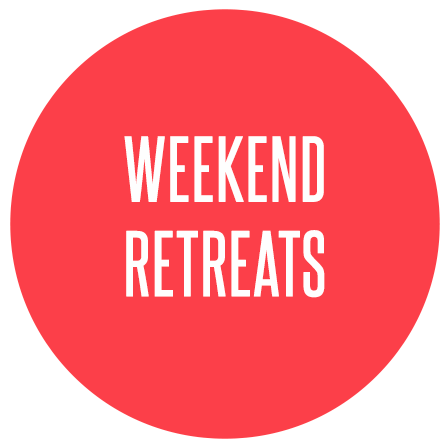 Limited space available for Summer 2019 programs! 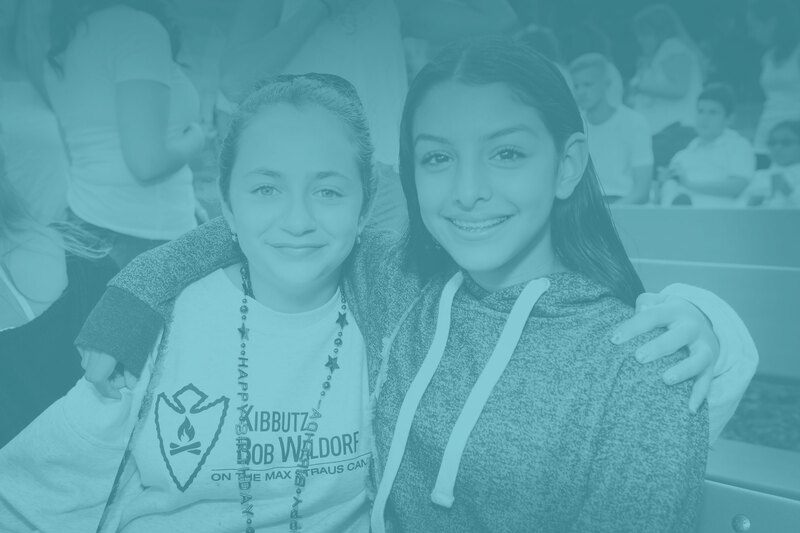 The deadline to apply is Friday May 24th– click here to register. 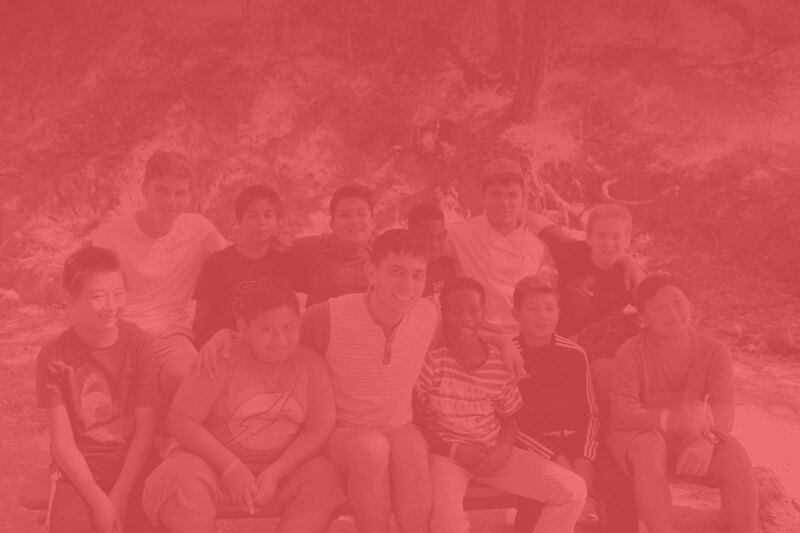 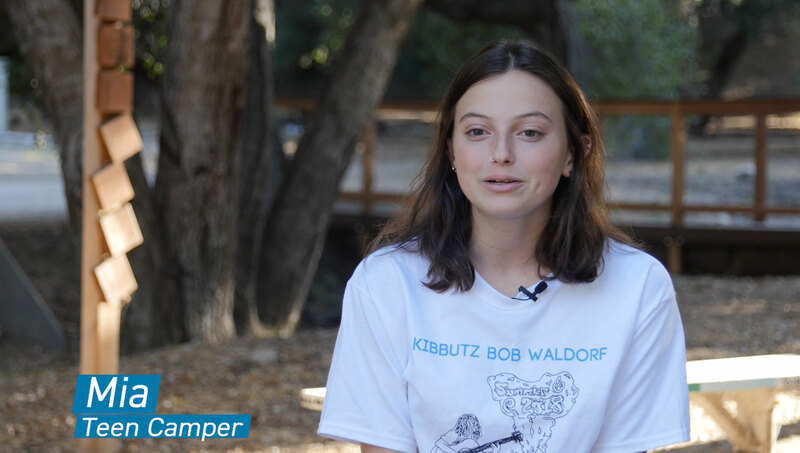 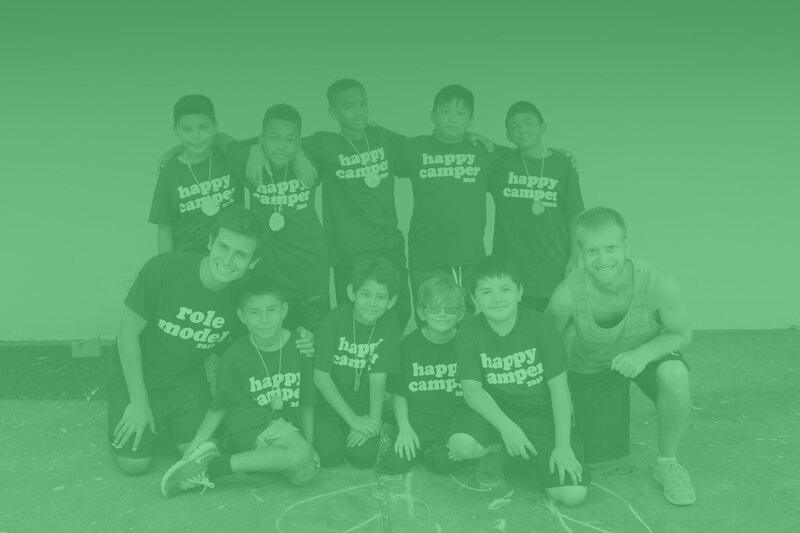 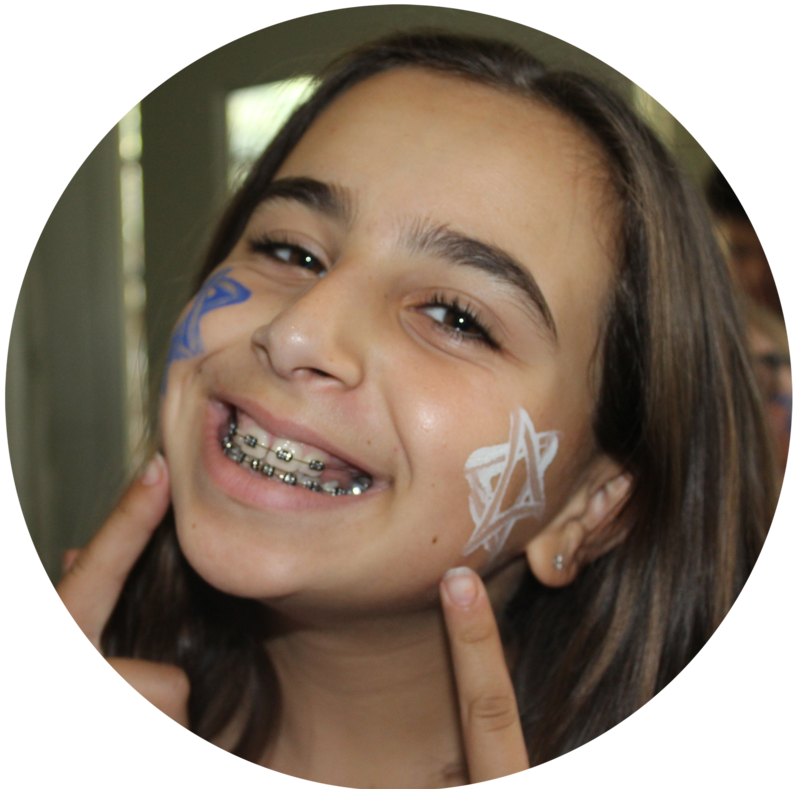 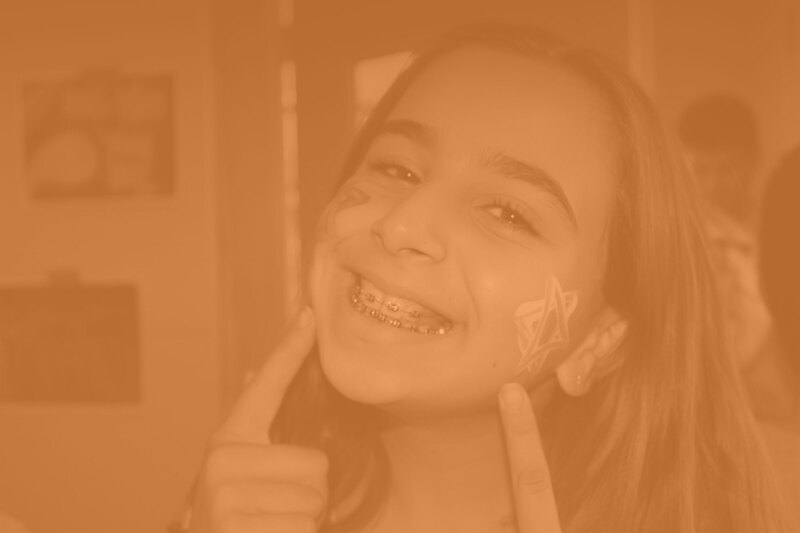 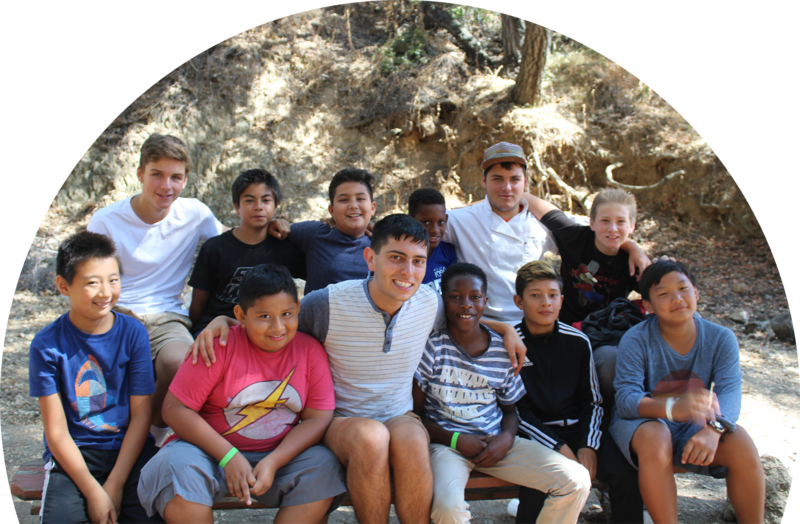 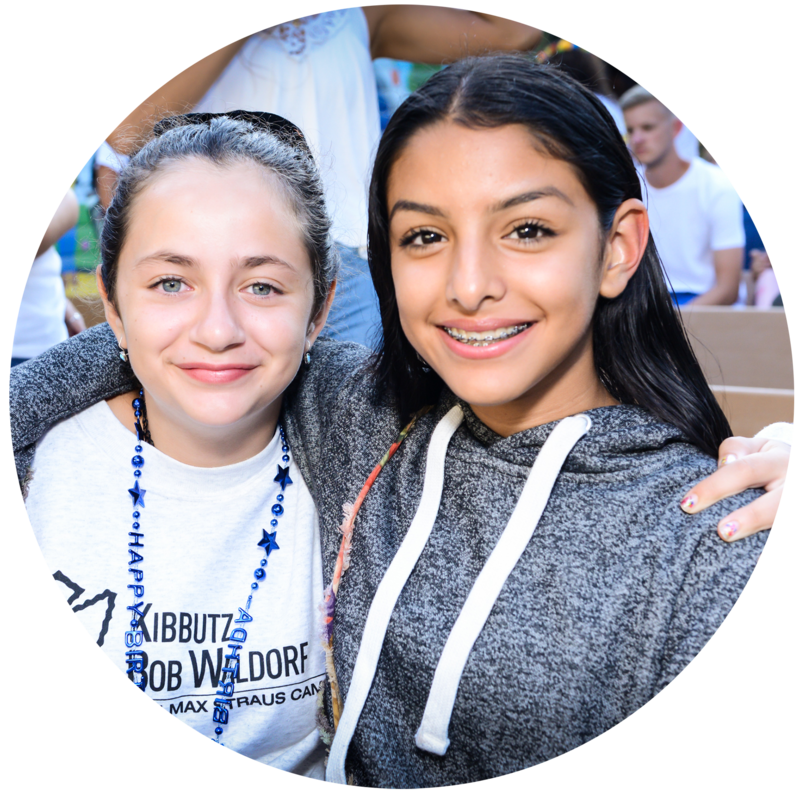 Camp Bob Waldorf enriches the lives of youth throughout Greater Los Angeles with the tools and support system they need to thrive from elementary school to college and beyond, driven by the values of community, inclusion, identity and respect. 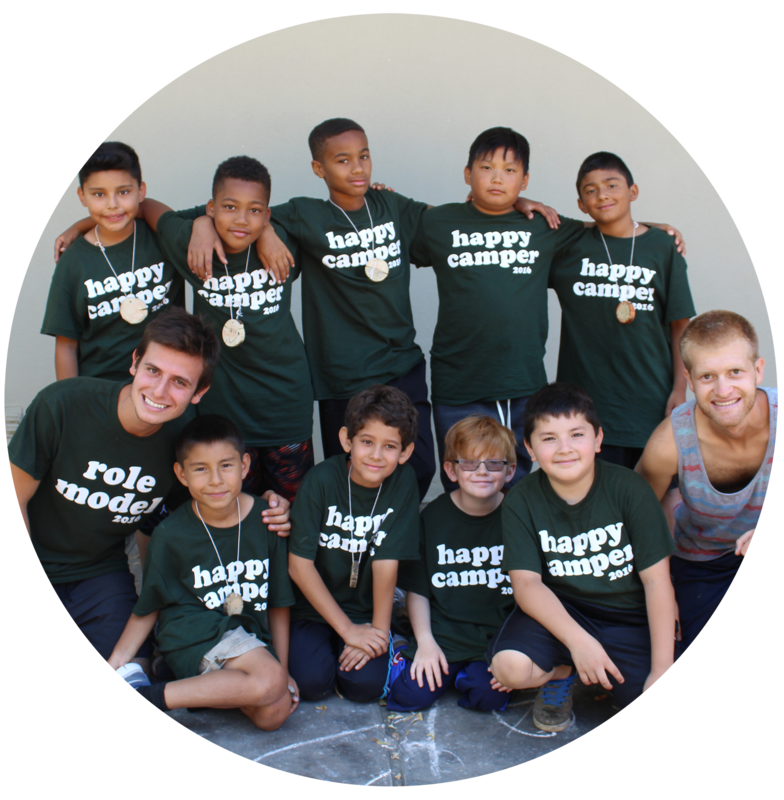 I love the camp so much because I get to meet so many different people and try so many different things that I wouldn’t have tried on a regular basis.